TEXAS – Winderful has weathered many storms in her life. 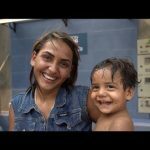 Over the last few years she’s lost her husband to cancer, her eldest son in a car accident, and suffered the devastation left behind by Hurricane Harvey. 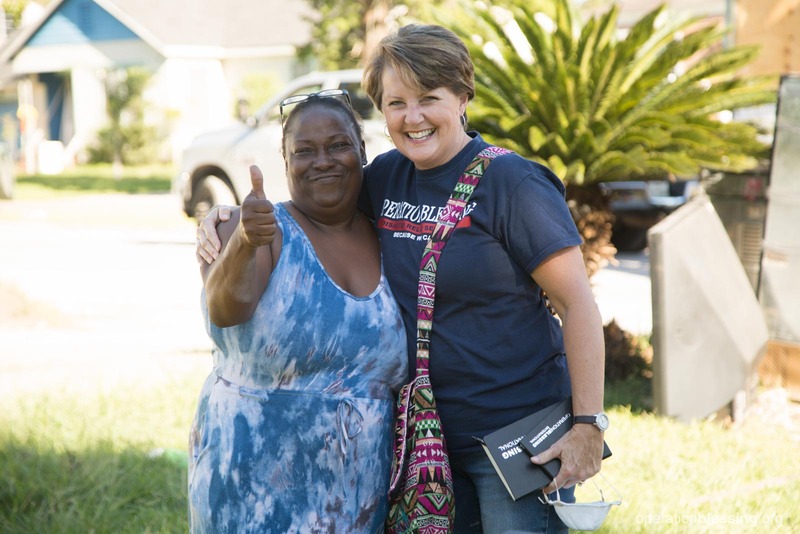 Winderful was not home when the hurricane struck her neighborhood. She and her fiancé traveled three hours away to visit his father whose health was failing. When they returned, there was too much water for a car to make it through the neighborhood. Though she was terrified and did not know how to swim, she took a boat to her house to survey the damage. Everything had been destroyed. Worse, Winderful did not have flood insurance. While there had been other storms to hit the area, none prepared her for the totality of destruction wrought by Hurricane Harvey. 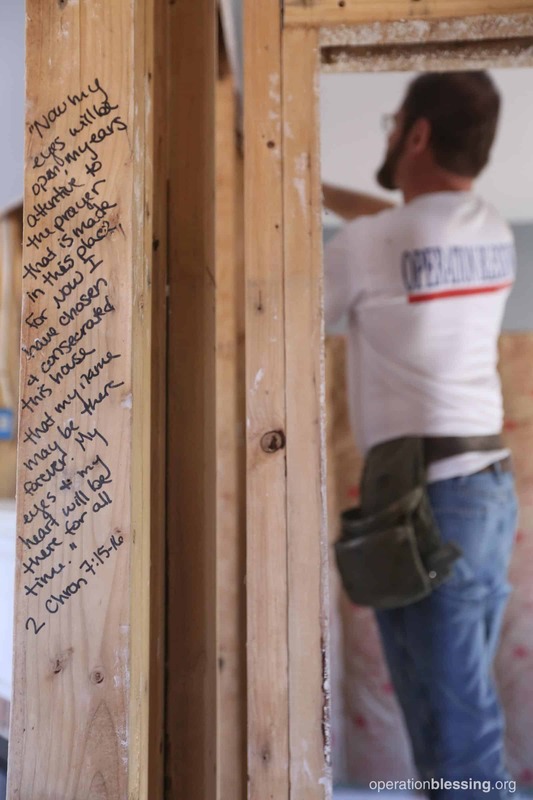 “I have been through some storms, and this was the worst ever,” Winderful said. Winderful was already overwhelmed with the recent losses of her husband and son. The added loss of everything she owned was beginning to feel like too much to handle. 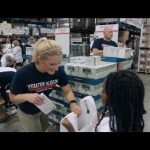 Then, a friend told her about Operation Blessing who had teams of volunteers in the area helping families begin recovery after the hurricane. She gave them a call, and soon there were volunteers in white Operation Blessing shirts knocking on her door. 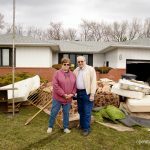 The volunteers gutted Winderful’s house, removing damaged sheetrock and insulation, and emptied her house of her damaged belongings. It was more work than she and her fiancé could have accomplished on their own. Though the road to recovery for victims of Hurricane Harvey is long, people like Winderful are thankful for the reminder that they are not alone and that someone is there to help.